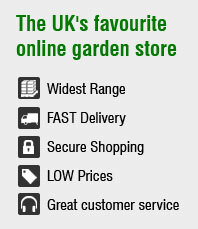 Since all the way back in 2006, TotalGardens.co.uk has been sourcing and supplying high quality garden products direct to your doorstep at discounted prices. 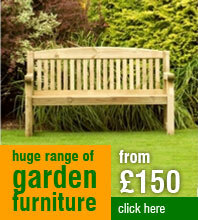 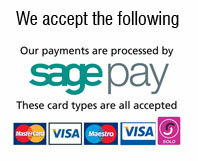 Over time our ranges have grown massively and now includes all that you would ever need to furnish your garden. 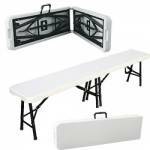 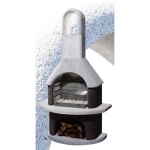 We offer garden furniture, garden games, barbecues, garden tools and sheds... to name just a few of our lines.